“Most times people take on debt because of normal things, job loss, kid in hockey, a reno gone wrong,” investment manager Shannon Lee Simmons told CTV’s Your Morning. “It’s not because of Gucci purses.” Paying off the balance is a suggested way to prepare for any potential economic downturn too. You won’t be hassled by debt collectors or have your car repossessed because you missed payments. Without extreme debt conditions, economic downturns cannot be created (or at least sustained for long periods of time). According to the amount of debt weighing down a system, banking institutions can predict the outcomes of certain actions and also influence certain end results. For example, if the Fed was interested in conjuring a debt-based bubble, a classic strategy would be to set interest rates artificially low for far too long. Conversely, raising interest rates into economic weakness is a strategy that can be employed in order to collapse a bubble. This is what launched the Great Depression, it is what ignited the crash of 2008, and it is what’s going on today. According to Credit Cards.com, the non-housing debt was up to $3.95 trillion as of Q3 of 2018 as aggregate household debt balances increased for the 17th consecutive quarter, according to Federal Reserve data. Not only that, but the Fed raised interest rates a number of times in 2018, making servicing those debts a little harder. As of September 2018, Americans carried $1.041 trillion in revolving debt, much of which is made up of credit card debt. 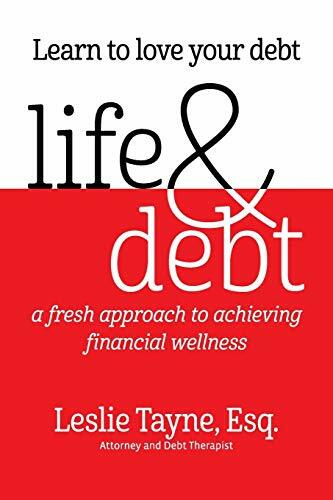 According to Leslie H. Tayne, a financial debt resolution attorney and author of “Life & Debt,” there are several reasons why even the best-intentioned financial goals are never achieved. Not only is paying off debt not as easy as it seems but “old habits die hard,” she says. You must be willing to make the necessary changes to your financial behavior for the long haul if you expect to have any success whatsoever. That usually involves using a monthly budget, using debit or cash instead of credit or simply telling yourself “no” more often. Spending habits need to be altered dramatically in many cases. Some research has noted that it could take 66 days for a new habit to form, and many don’t have the discipline or desire to do something difficult for quite so long. 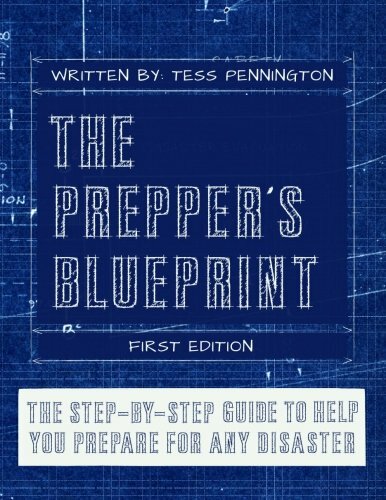 The Prepperu2019s Blue... Tess Pennington Best Price: $17.95 Buy New $25.65 (as of 04:20 EDT - Details) But if you’re looking at a pile of bills, most of which are debt, 66 days, or just over two months, could change your life. Many financial experts, such as Dave Ramsey, suggest removing any temptation by cutting up your credit cards, and some may even need to cancel the cards with the company to stop spending. After you have removed this small obstacle, save $1000 in an emergency fund then begin to pay off your debt starting with the smallest. Once that debt has been paid, apply the money you were using to pay it off to the next smallest debt and tackle that one until it is gone. Repeat this until you become debt free. This is known as the “debt snowball” and has been shown to be more psychologically effective than paying off debts with higher interest first. Begin paying off your debt now if you haven’t already begun. The New Year is sure to bring many changes both good and bad, and it is always better to be more prepared than surprised and financially ruined in an economic bloodbath. The sobering truth is that without massive amounts of debt, any interest rate hike or trade war will have a minimal (and maybe no) effect on the average American.